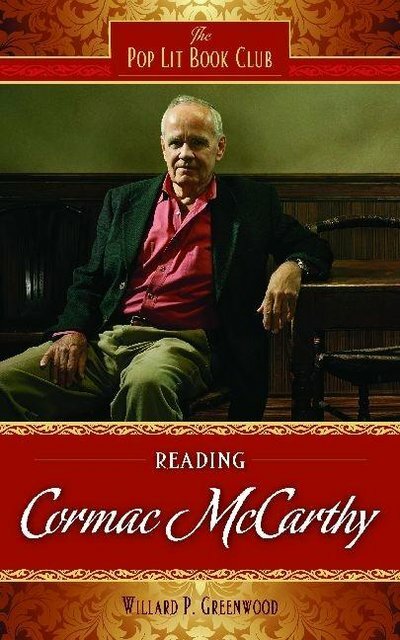 One of today's most important novelists, Cormac McCarthy is at the peak of a long and productive career. The film adaptation of his No Country for Old Men is a major motion picture, and his fiction is widely read in book clubs. This volume looks at his works, characters, themes, and contexts and relates his writings to current events and popular culture. Chapters include sidebars of interesting information, along with questions to stimulate book club discussions and student research. One of today's most important novelists, Cormac McCarthy is at the peak of a long and productive career. He won the Pulitzer Prize for The Road in 2007 and the National Book Award for All the Pretty Horses in 1992. This book is a guide to his works and their relevance. The volume begins with a look at his life and his use of the novel as a means of expressing his ideas. The book then looks at his works, themes, characters, and contexts. It then discusses his exploration of current events and the presence of his fiction in popular culture. Chapters include sidebars of interesting information and provide questions to stimulate book club discussion and student research.